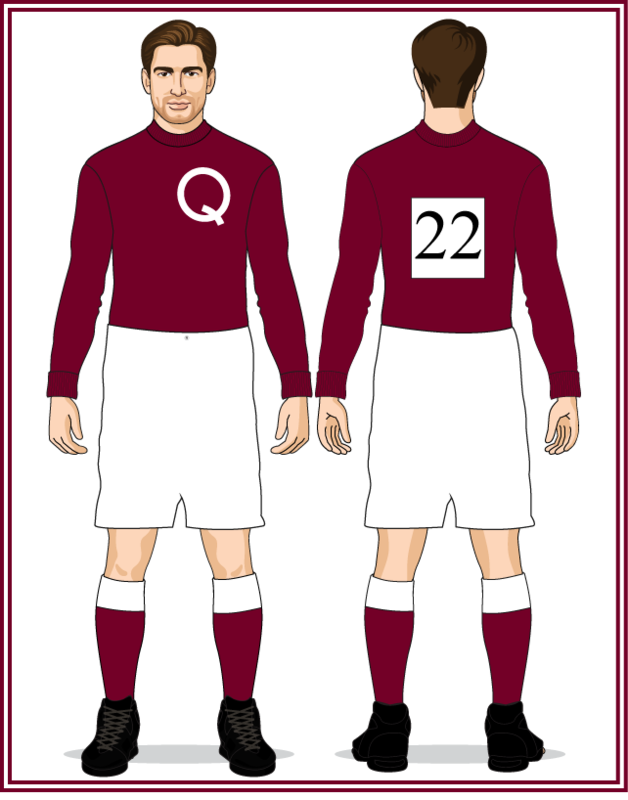 For the 1886 tour of New South Wales the entire QFA team wore the uniforms of the Brisbane Football Club. Melbourne toured Queensland in June 1888 and the Queensland representative team wore new white uniforms with red hoops for the occasion. The re-birth of Australian football in Queensland in 1903 resulted in the formation of the Queensland Football League (QFL) and the resumption of annual interstate matches against New South Wales. 1904 - the first Queensland sporting team to wear maroon jerseys were the colony's rugby union team of 1895. 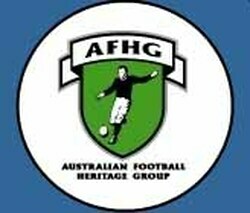 The QFL's representative team of 1904 were the first Australian football team to follow suit. 1905 - the Courier Mail is the first paper to refer to the QFL State team as the "maroons". 1906-07 - the navy blue knicks were replaced by white; forming the classic Queensland colour combination of maroon and white that is still worn today. Australian football's inaugural national carnival was held in Melbourne in August of 1908 and marked the 50th anniversary of the game's formation. Many states unveiled new uniform designs for the occasion (Victoria wore a "V" for the first time, Tasmania wore bottle green jumpers for the first time, South Australia adopted new lace-up jackets, etc). For Queensland, this was the first time the "Q" appeared on the state jumper and was the first use of knee-length shorts (replacing the traditional knickerbockers that had been in use since the 1800s). - return to a maroon jumper with no "Q"